Life's a Beach | Expat Life in Playa del Carmen : Land For Sale on Cozumel - Perfect for Eco-Park! 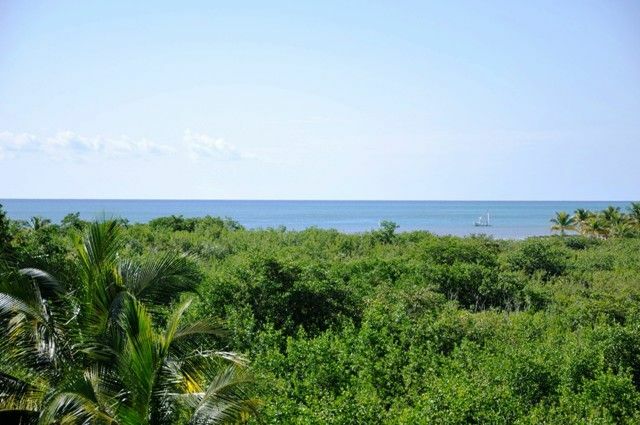 Land For Sale on Cozumel - Perfect for Eco-Park! Cozumel, Quintana Roo - An amazing opportunity to build your own community or business on the ever popular island of Cozumel! This 47 Hectare plot of land is a developer’s dream! Currently there is very little for the 5,000 -10,000 arriving cruise ship guests to do on this amazing island and this would be the perfect plot of land to develop some sort of eco-park or other tourist development. If you are not interested in the tourist trade, you could use this property to build a lovely housing project. The zoning is very flexible on this amazing piece of land. Just bring your ideas and you can make them happen on this giant slice of land! For more information and to arrange to see the property, contact Rob@BuyPlaya.com or call 984-115-4611 MX or 518-250-1269 US/CA.